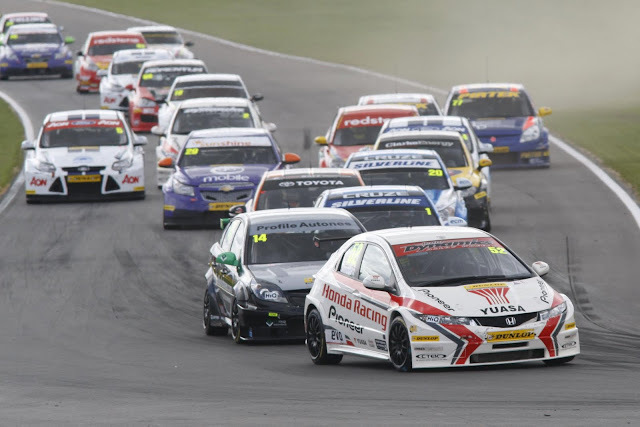 There are little more than two weeks to go before Scotland hosts its only round this year of the UK’s premier motor racing championship, the Dunlop MSA British Touring Car Championship, at the spectacular Knockhill circuit on the weekend of 3-4 September. 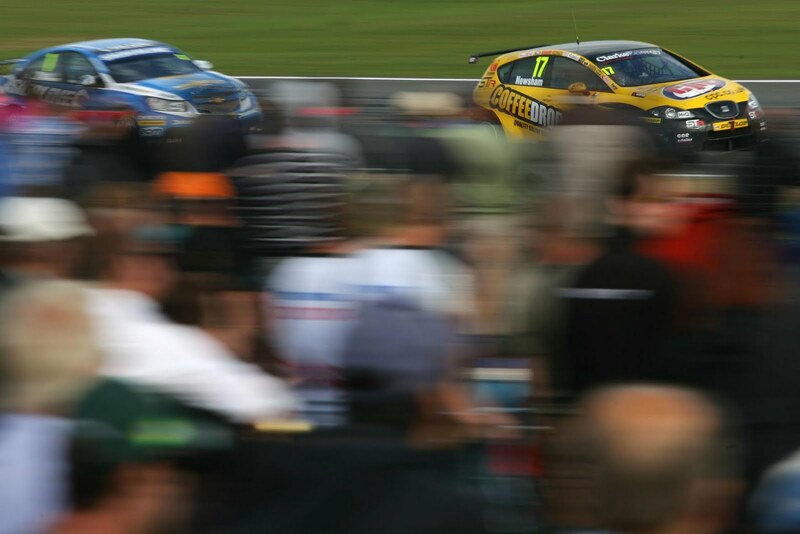 The BTCC’s annual arrival at the Fife venue just north of Edinburgh represents Scotland’s biggest motor sport fixture of the year and 2011’s event looks set to attract a bigger and even more enthusiastic trackside crowd than before. 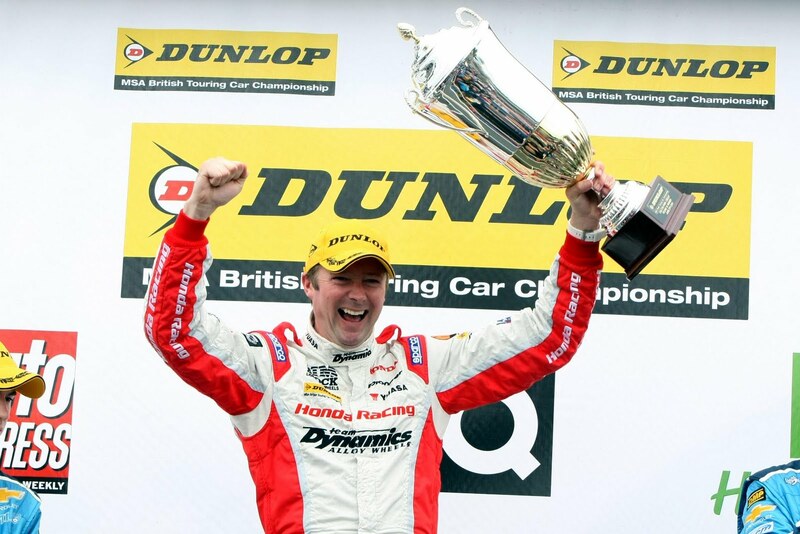 The reason is Fife’s Gordon Shedden who is better placed to win the BTCC crown – one of the most coveted in motor sport in the world – than any Scottish driver for more than a decade. Earlier in the day, in the second of three races, he’d taken his third win of the season to briefly lead the BTCC table for the first time in his career. 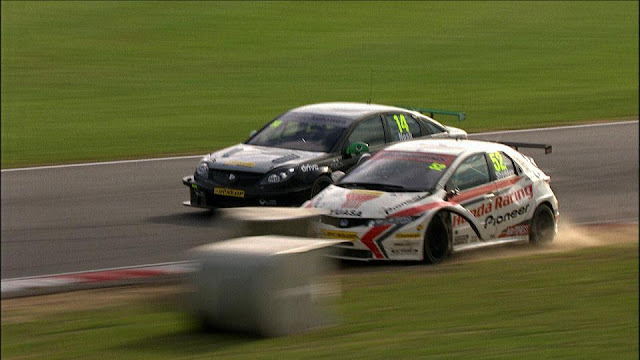 Now three more races await him and his BTCC rivals at Knockhill (4 Sept) and he’ll start them just eight points adrift of the leader, Airwaves Ford Focus driver Mat Jackson and, crucially, ahead of his own Honda team-mate Matt Neal and reigning champion, Chevrolet’s Jason Plato. ‘Flash’ is clearly hoping that at Knockhill he can move back to the top and stay there to go on and become the first Scottish driver since John Cleland in 1995 to lift the BTCC Champion’s trophy. Shedden, aged 31 from Dalgety Bay, commented: “The move at Snetterton was very risky – I don’t know if I could do that again if I was given another 100 attempts! 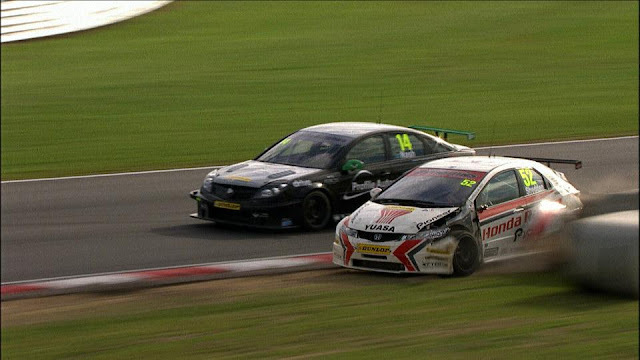 But I had nothing to lose and it paid off and although Mat Jackson won the race and slipped ahead of me in the championship it means I’m just that little bit closer to him. “Racing in the BTCC in front of my home crowd is always awesome but this year it’s going to be even more special. I’m in the strongest position I’ve ever been in and doing the business at Knockhill and leaving with the championship lead is of course the dream scenario. In addition to Shedden, the trackside spectators will have another ‘local’ to cheer on in the BTCC’s three races at Knockhill (Sun 4 Sept), namely Dave Newsham. The Inverness racer will be making his first appearance in front of his home crowd as a BTCC driver after winning last year’s Renault Clio Cup title. Newsham will arrive at Knockhill off the back of his best showing to date – he was in the points in all three races at Snetterton, even leading one of them briefly in his Special Tuning Racing SEAT Leon. Meanwhile Knockhill’s big BTCC race weekend (3-4 Sept) will feature 11 more races for the ‘resident’ supporting Ginetta Junior, Ginetta GT Supercup and Porsche Carrera Cup categories as well as the guesting Scottish Classic Sports and Saloons and Mini Cooper Cup championships. Race day (4 Sept) tickets cost £25 in advance and can be booked right up to the eve of the event (Fri 2 Sept). To book or for details of other ticketing options including discounts on weekend passes and concessions visit the www.knockhill.com website or call the circuit on 01383 723337. Admission for children aged 12 and under is FREE all weekend. 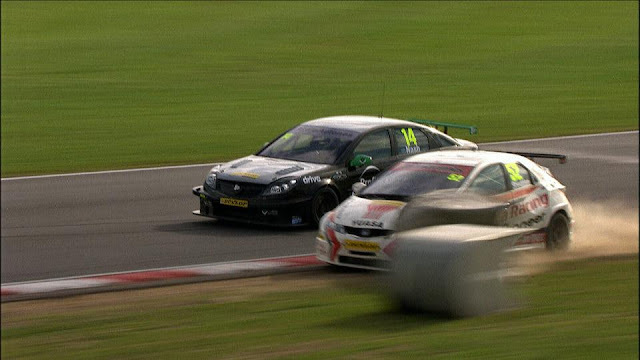 For all the latest BTCC news visit the championship’s official www.btcc.net website.